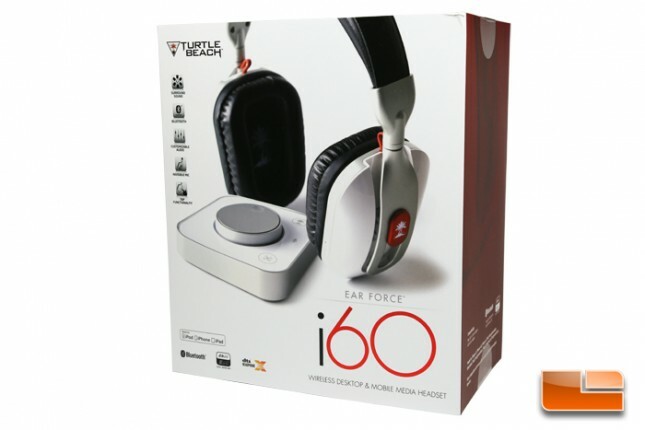 Turtle Beach has sent us their i60, a headset with an unexpected design from the likes of a company most well known for their video game console headsets. 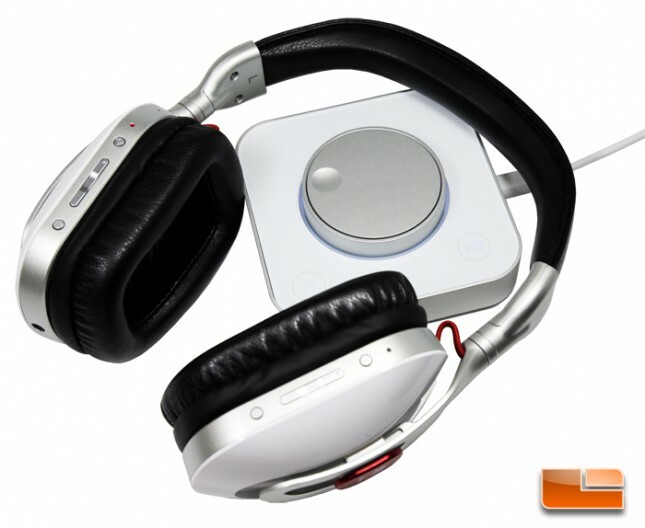 The Ear Force i60, with its aluminum and white accents, is designed and stylized to match and be used with Apple products such as Mac systems and iPhones. It also has a list of features including Dolby Headphone virtual surround and wireless connectivity. Usage of the i60 is limited to PCs, Macs, and mobile devices – this headset is not compatible with game consoles. 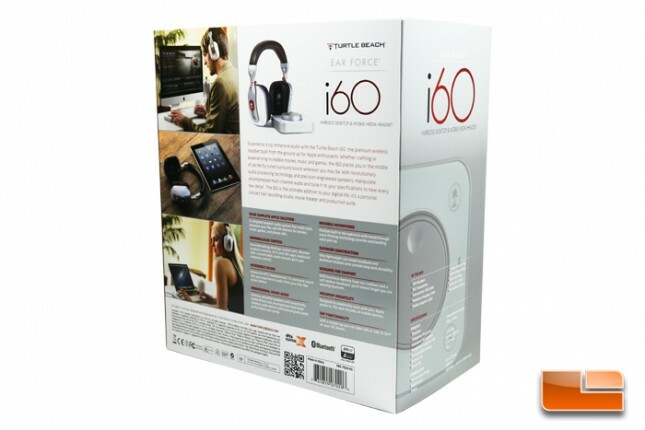 The i60 can be purchased online from two vendors, at the Apple Store and directly from Turtle Beach, for a hefty $399.95. We’ll have to see how serious this headset pushes its boundaries before we make any final judgments. Your Complete Apple Solution: A complete headset audio system that multi-tasks between your Mac and iOS devices for movies, music, games and phone calls. Unparalleled Control: Groundbreaking desktop control unit, discreet headset controls, OS X and iOS apps combined with customizable audio presets give you complete control. Incredible Sound: Immersive DTS Headphone:X 7.1 surround sound lets you experience audio from your Mac like never before. Professional Grade Audio: Massive, powerful speakers with acoustically tuned drivers and uncompressed dual-band wireless audio deliver professional grade audio performance and clarity. Invisible Microphone: Multiple built-in microphones with breakthrough noise filtering technology provide outstanding voice pick up. Designed for Comfort: With luxurious memory foam ear cushions and a soft leather headband, you’ll almost forget you are wearing headsets. Maximum Versatility: Designed to seamlessly work with your Apple products, PCs and virtually all mobile devices. Tap Functionality: With a simple tap you can take calls or talk to Siri® on your iOS device.